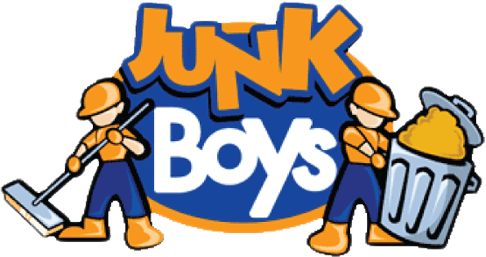 JUNK BOYS is partnering with local businesses to navigate Toronto’s garbage strike. Over the past 3 weeks, No Waiting! No Hassles! Let our friendly junk removal team help you navigate the disruptions caused by Toronto’s garbage strike. Our crews will come to you, on your schedule, and at your convenience. Our online booking system couldn’t be easier. And get a quick price estimate with our truckload estimator. Prompt, professional service. We haul most non-hazardous waste, for Toronto residents, businesses, and property managers. Call us today at 416.655.8260.